We cook our food and drinks in Sweden, close to the Swedish raw materials. We cook vegetables and cook ready meals in Eslöv, cook jams in Tollarp, make Felix tomatketchup in Fågelmara, baking cakes in Frödinge, put herring in Kungshamn, make snacks from Risifrutti in Örebro, cook rice porridge and herb soup in Kumla and baking pizza in Vansbro . We press berries for JOK drinks in Tingsryd and we prepare vegan products in Simrishamn. 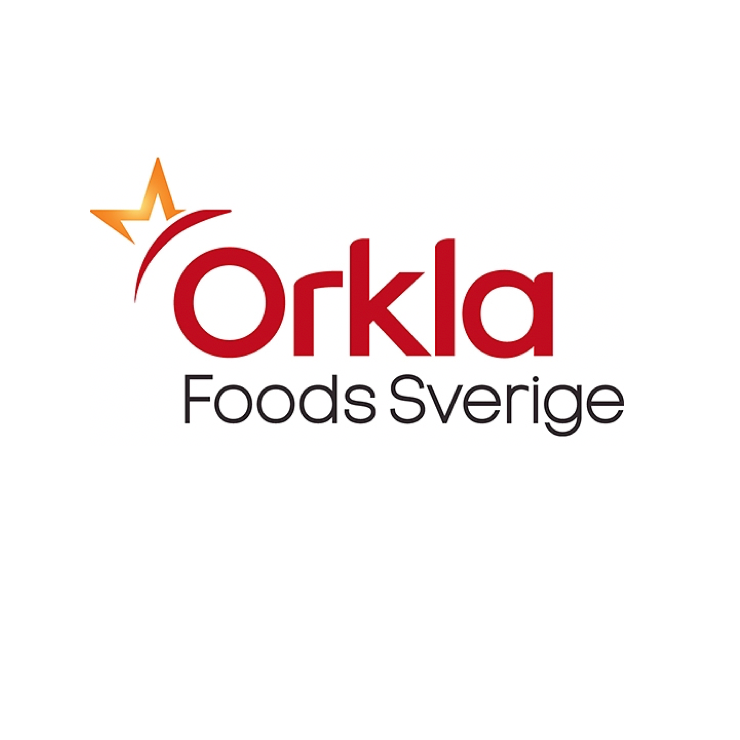 Orkla Foods Sweden annually sells approximately SEK 5 billion and employs around 1,500 people in Sweden.